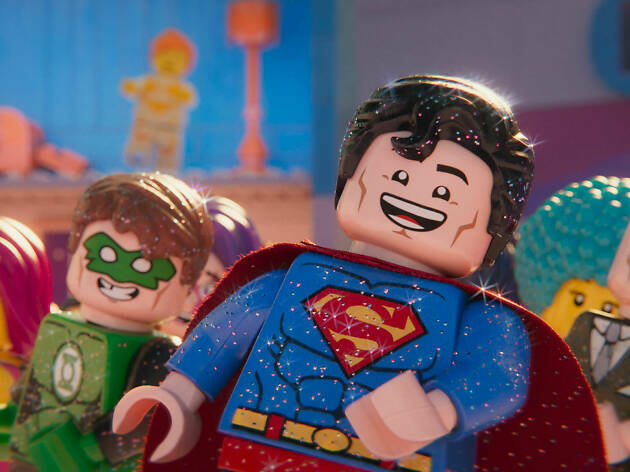 Five years and two spin-off movies later, writer-producers Phil Lord and Chris Miller return to Bricksburg for a bigger, louder and brasher second ‘Lego’ instalment. But while it maintains the same level of playfulness, it doesn’t quite capture the novelty or fizz of the original. At the end of ‘The Lego Movie’, we learned that the characters’ adventures were a product of a boy called Finn’s imagination. Now, his sister is here to play and their rivalry has caused an apocalyptic change in Bricksburg. Everybrick hero Emmet (Chris Pratt) is still his glass-half-full self, while Lucy (Elizabeth Banks), his Master Builder girlfriend, has become more brooding as their town, now known as Apocalypseburg, takes a beating from Duplo invaders. 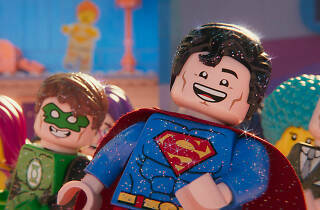 When an alien kidnaps Lucy, Batman (Will Arnett) and pals, Emmet mounts a solo mission to rescue them.